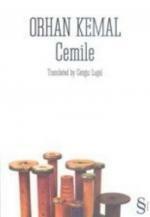 Cemile, is among his unforgettable works. Orhan tail's titles are amongst those rare treasures one encounters in life. Only a few other authors can impress and shape the reader like he does. 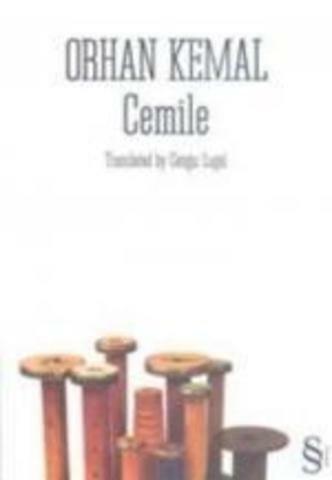 Orhan Kemal shows us the way to gain hope and be optimistic again.